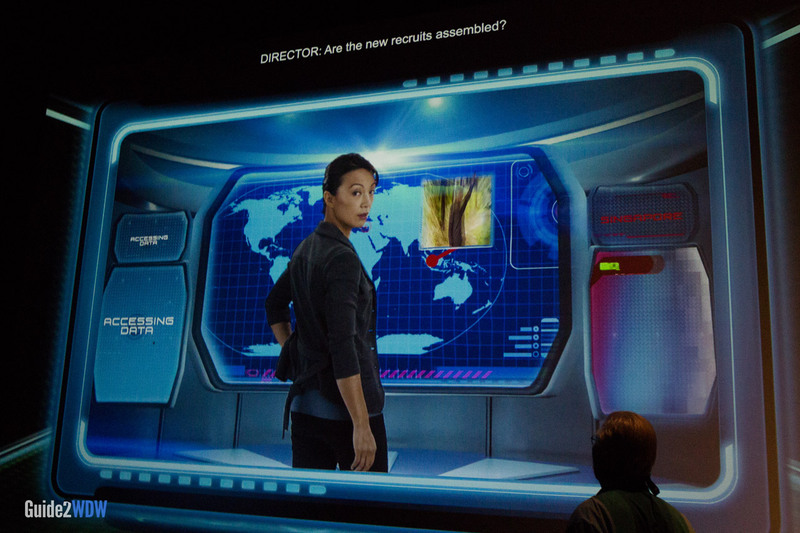 Get a sneak peek at the tech of today and tomorrow at Innoventions. Preview cutting edge technology and take part in interactive exhibits at Innoventions. Exhibits range from video games, home products, to a roller coaster that you can design and then ride. When Innoventions first opened, it was much more like a trade show that displayed the newest that the tech industry had to offer. I remember as a child being blown away by a virtual reality demo that let you ride Aladdin’s carpet or a speech-to-text program IBM was debuting in the mid-1990s. (Side note- My family purchased that program for over $200, and it barely worked. Today, that technology is included in most smartphones, and it actually works well!) Much like the price and accuracy of that kind of software, Innoventions has changed a lot since it debuted. Since the pace of the technology industry has grown exponentially, Innoventions has shifted its focus to more fun or lifestyle-driven interactive exhibits. The exhibits change often and can be hit or miss, but it’s definitely worth walking through and checking them out. 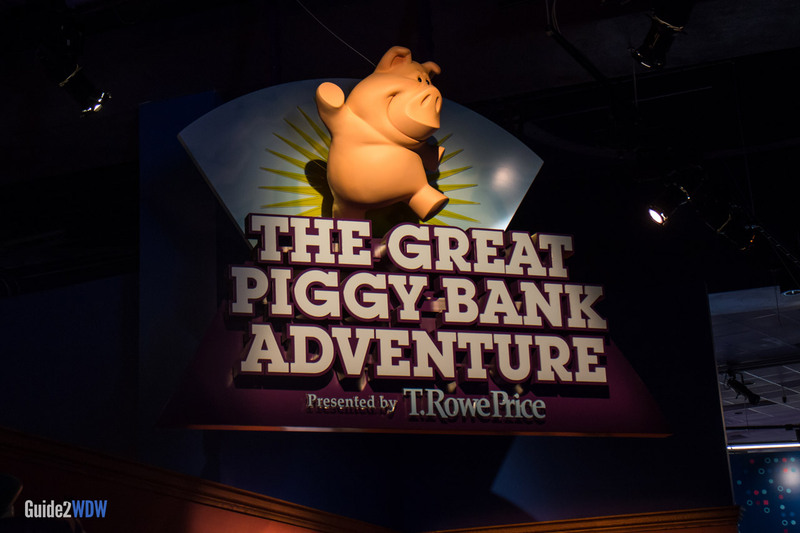 The Great Piggy Bank Adventure and Sum of All Thrills are great interactive experiences, and they often have little to no wait. 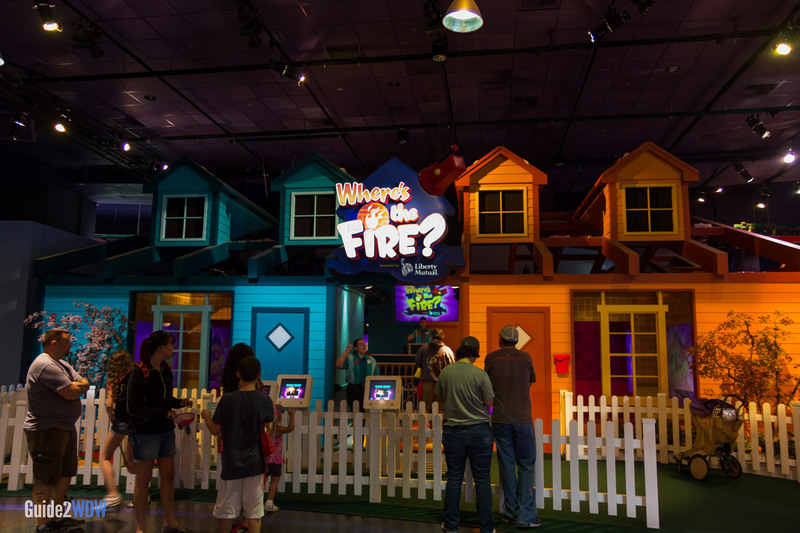 Where’s the Fire, sponsored by Liberty Mutual – In this interactive exhibit, locate the many fire hazards inside the “most dangerous house in America.” This activity can teach children about fire safety. Play It Safe, sponsored by Liberty Mutual. 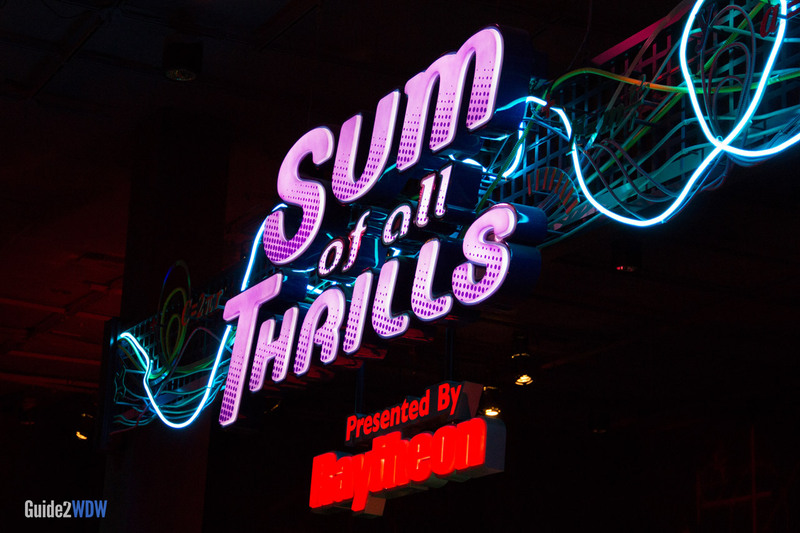 Right now, the best exhibit is The Sum of All Thrills, a virtual roller coaster that guests can design and then ride in a simulator. The Great Piggy Bank Adventure is a fun game that teaches kids about investing and saving money. It’s even fun for adults too. Create your own virtual roller coaster (and ride it!) on Sum of All Thrills. Great Piggy Bank Adventure is a fun game for everyone in the family. 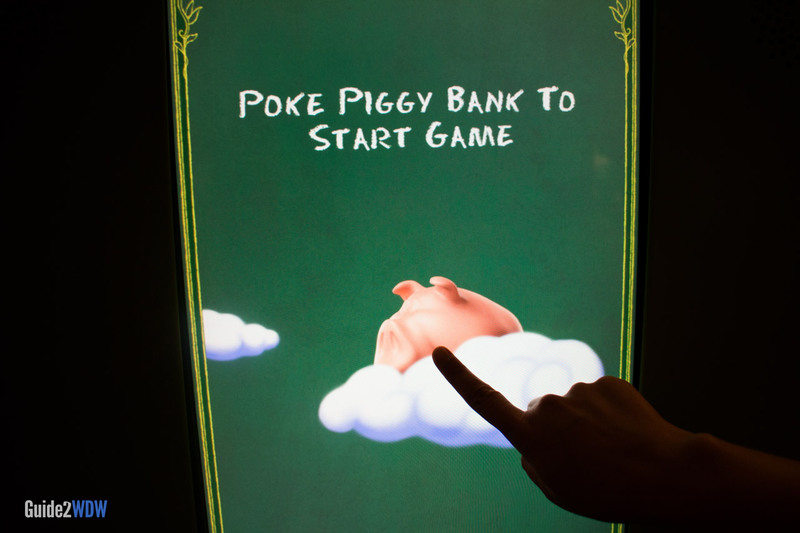 Poke the pig to start the game! 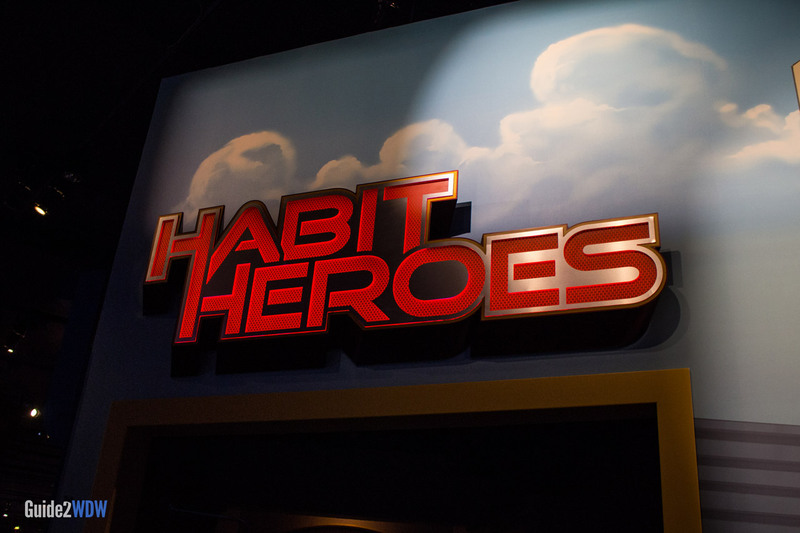 Habit Heroes has some fun activities that require movement and can get your pulse running. Ming-Na Wen is your director in Habit Heroes. Fun fact: she was the voice of Mulan! 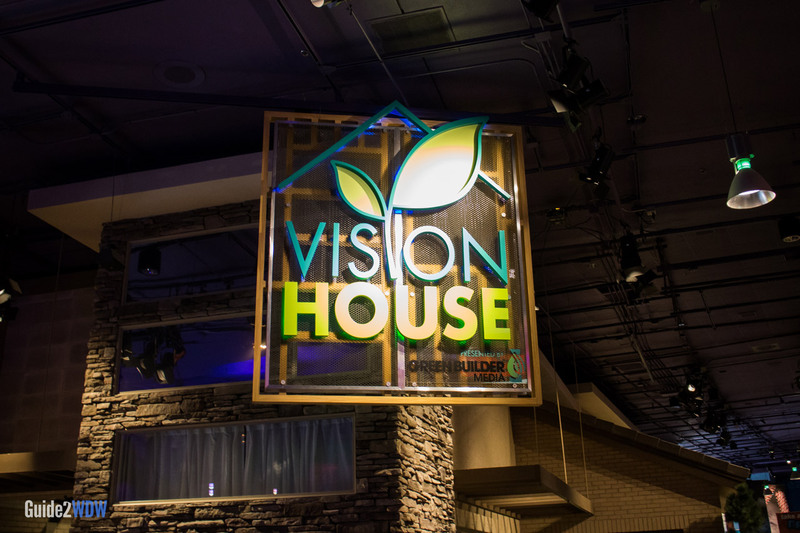 Vision House gives you a tour of the latest in home technology.